Stay connected with the Foundation! Subscribe to our newsletter today! Check out how the grants provided to staff by the Foundation affect everyday learning for all students of Plain Local! 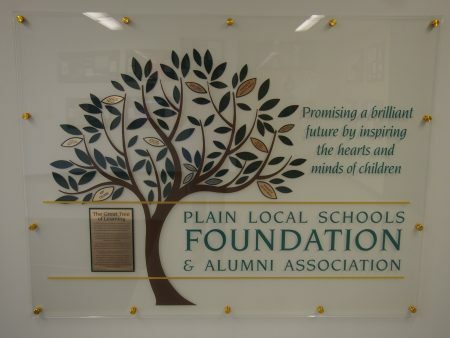 The Plain Local Schools Foundation and Alumni Association was established in 1989 to help ensure quality educational experiences by serving as a receptacle for special private gifts and funds on behalf of Plain Local Schools. Funds have been established to benefit innovative programs across all disciplines of education. Over the years, alumni and foundation friends have contributed more than $1 million to the foundation endowment and scholarship funds. The Alumni Hall of Distinction is designed to recognize Plain Local Schools Alumni and other individuals who have distinguished themselves in their professional accomplishments, community service and school system. Click here to add a leaf to The Great Tree! The first goal of the Plain Local Schools Foundation is to substantially grow our endowment fund to make sure we are poised to be a strong partner to the Plain Local School District for generations to come. Regardless of how education changes, how the community changes, and how state mandates come and go, the foundation will continually support public education through scholarships, grants, and support of district initiatives. 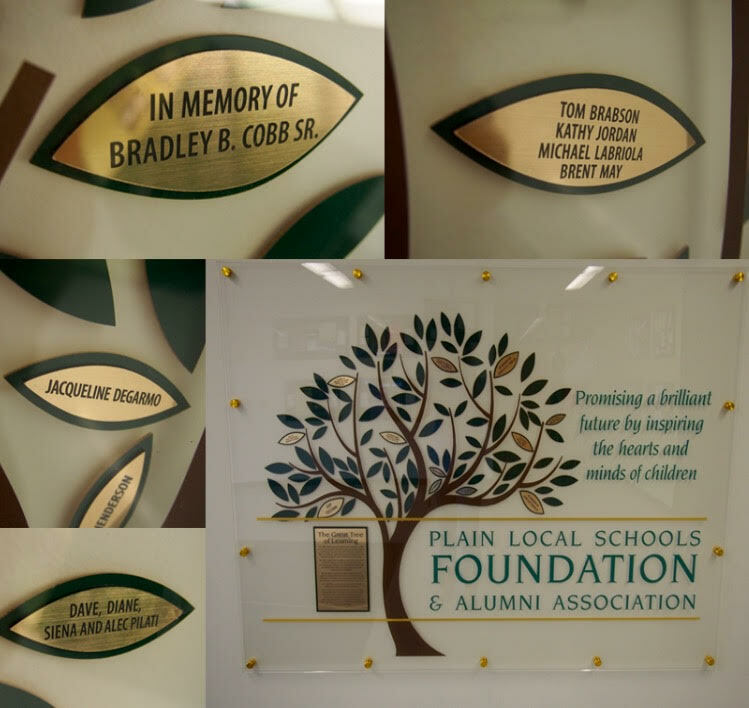 Donors who give $1,000 or more will receive a leaf on the Great Tree of Learning at GlenOak High School. The foundation is proud to support all 6,000 students of Plain Local and would not be successful in its mission without the support of individual contributors. 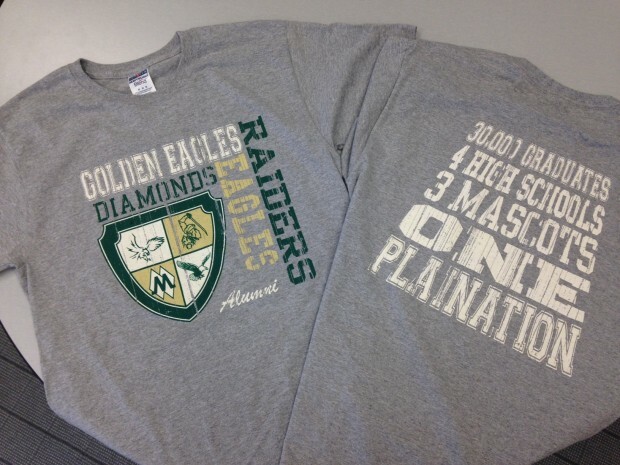 As a thank you, any donation of $25 or more made today through December 30th will receive an alumni t-shirt. Pick grey or green… keep for yourself or give as a gift this holiday season! Want a great way to thank to the staff that support our children every day? The “Thank a Teacher” program is a great way to recognize that Plain Local staff member that has made a difference in the life of your student while supporting the mission of the Plain Local Schools Foundation. All contributions to the “Thank a Teacher”” program benefit the Teacher Star Grant Fund which provides roughly $10,000 a year in grants for programming that stimulates young minds through collaboration and ingenuity. The funds help make the classrooms in Plain Local Schools some of the best in the country. 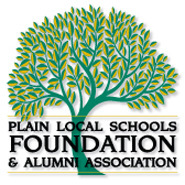 The Plain Local Schools Foundation and Alumni Association supports all 6,000 students of Plain Local through a variety of endowed funds and scholarship funds. Be a part of the legacy! Donate today! Join us in supporting the mission of the foundation by donating today! Your donation will help grow our endowment fund ensuring we are a sustainable partner to the Plain Local School District for generations to come. Find out how you can help by contacting the Foundation office at foundation@plainlocal.org or 330.491.3870. 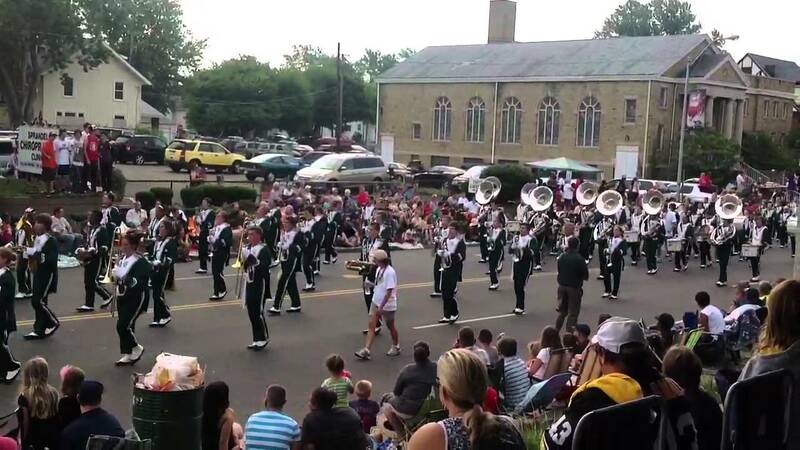 Help Us To Continue The Legacy and Pride of The Green & Gold. Did your child have a fantastic teacher this year? Middlebranch High School (1926-1957) opened in 1926 as the first high school in Plain Township. Elementary classrooms and two portable buildings served as the first high school building. The first class consisted of five members who were designated as sophomores and graduated in 1929 as the first graduates of Middlebranch High School. The school colors were black and red and teams were known as the “Middlebranch Diamonds”. The current Middlebranch Elementary building is anchored by a section of the Middlebranch High School that was constructed in 1931. To accommodate a growing community, Glenwood High School was opened in 1958 and the last group of Plain Local graduates to come out of Middlebranch High School was 1957. Glenwood High School (1958-1975) was opened in 1958 to accommodate the growing population in Plain Township. The vast farmlands of the community were quickly turning into housing allotments. The site was chosen for its central geographic location in the school district and included enough space for a football stadium, administration building and bus garage. The student body chose the Eagle as their mascot with blue and red as the school colors. Oakwood High School (1968-1975) was built to accommodate the unprecedented growth of Plain Township in the 1960s. In addition, the state of Ohio started requiring schools to offer vocational programs as part of their curriculum which exaggerated the need for additional space. 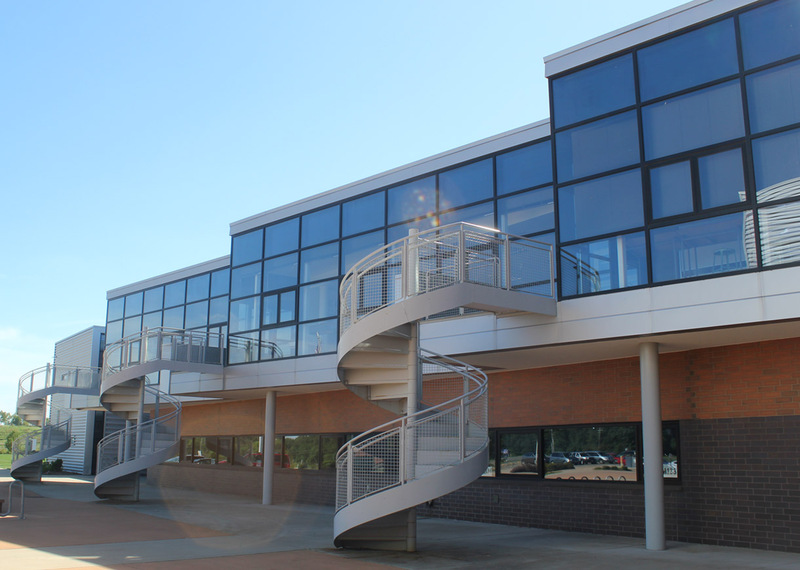 Oakwood High School was an innovative design of its time, using a large group instruction space coupled with small group discussion rooms and independent study carrels. It also included a wing for the new vocational programs. The first and only principal of Oakwood High School was Handy Wolf. The Oakwood mascot was the Raider and the school colors were green and gold. 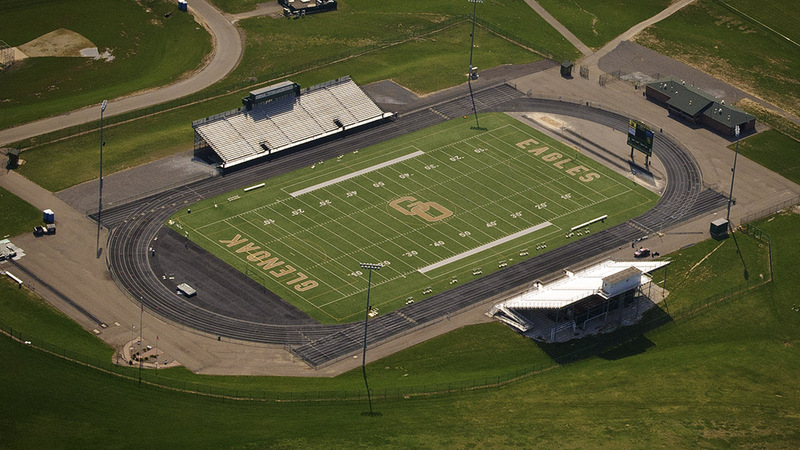 GlenOak High School (1976 – present) was the combination of Glenwood and Oakwood high schools. This was done in part because of the difficulty for Glenwood’s vocational students to maintain an identity with their home school while spending most of the day at Oakwood for vocational classes. “GlenOak” represents the combining of the Glenwood and Oakwood names. The Golden Eagle was picked as the mascot along with Oakwood’s green and gold as the school colors. 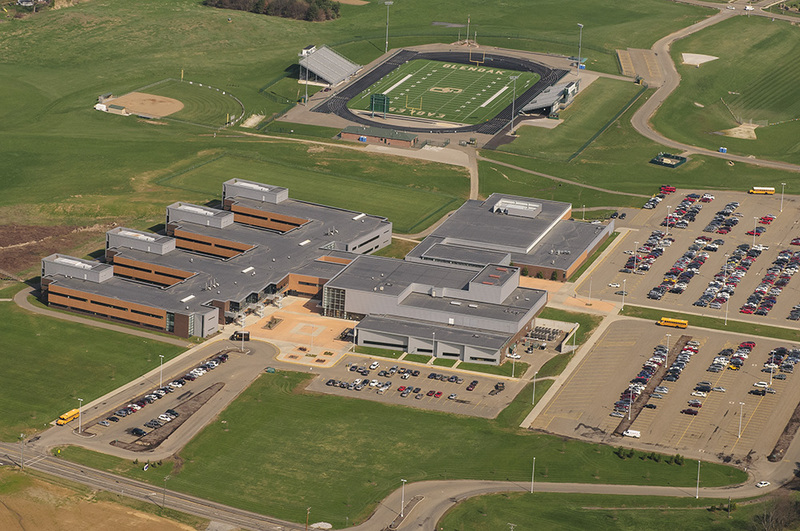 The fall of 2006 saw the opening of the “new” GlenOak High School campus on the old Smith farm spanning between Schneider and Easton. 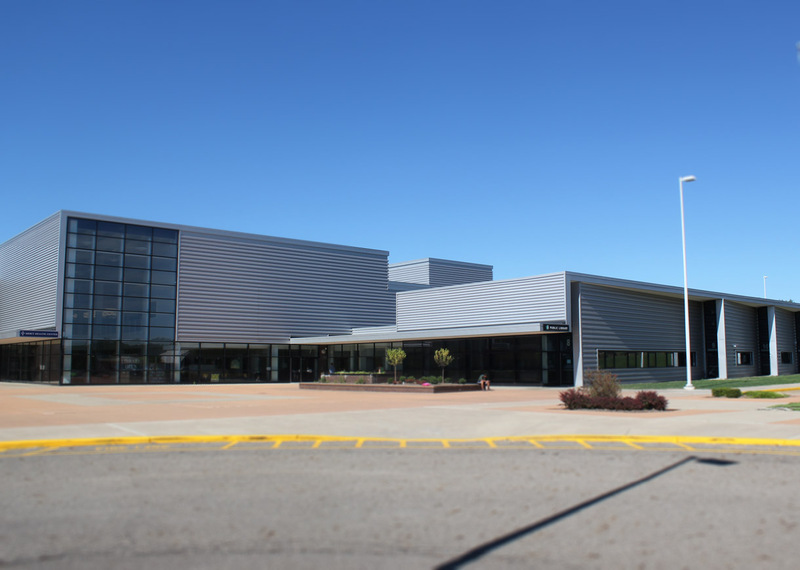 The “new” GlenOak High School is a community campus housing a Mercy Medical Stat Care facility, the Plain branch of the Stark County District Library and a leg of the Stark Parks Trail path.